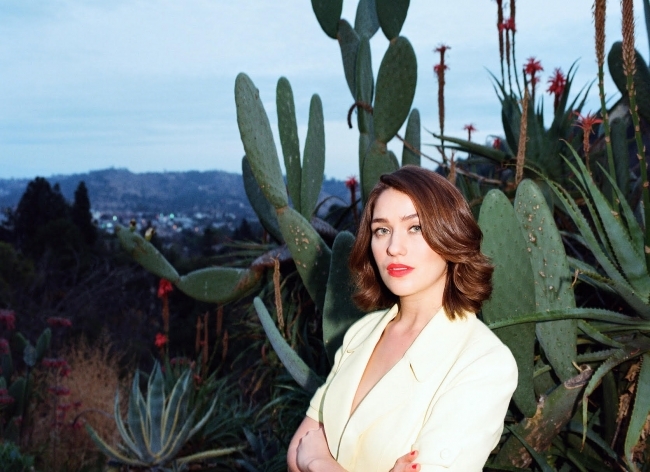 We’re excited to announce that Lola Kirke has joined the Ground Control Touring roster! Born in London and raised in New York City, Lola Kirke is best known for her roles in David Fincher’s Gone Girl, Noah Baumbach’s Mistress America, and the Golden Globe-winning Amazon show Mozart in the Jungle. Coming from a musical family (her father Simon Kirke performs with Bad Company and Free and her sister, Domino Kirke, is also a musician), Lola continued down her own path with the release of her debut EP in 2016. Keep an eye on Lola’s artist page for all news and upcoming tour dates.